In November 2017 last year, I came across an article written by James Altucher talking about the ABC’s of Bitcoin. It came to me while i was writing a personal blog post on how Einstein inspired my pursuit of Entrepreneurship. Ever since reading that insightful article, I was thoroughly hooked. I read, scoured, studied and followed every smart and intelligent person I could find about Bitcoin. It was an extremely steep learning curve. I had to draw some of my technical superpowers back from my Engineering days to come to grips with this new mystical technology they called Blockchain. What my first thought was? — Ah, Geek money, one that allowed computer geeks to buy things on the net while sidestepping both the banking system and central governments. I hope that these ideas will change your perspective and mindset towards Bitcoin. And I hope that it changes your life like it did with mine. Kindly Tweet the quotes you find most profound or insightful, someone in your feed might need this. 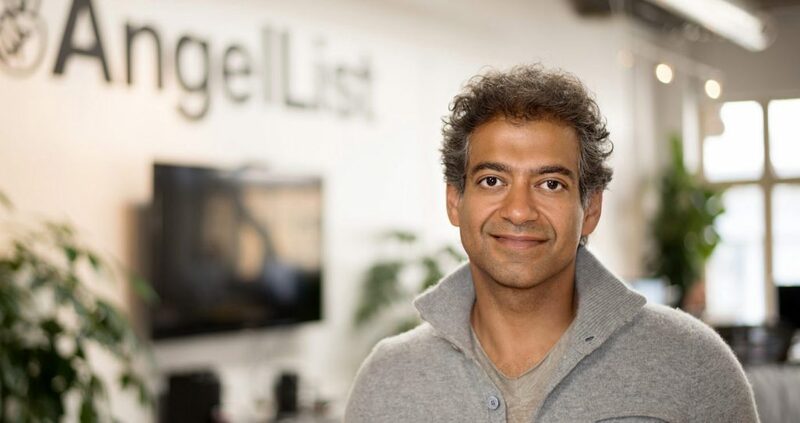 Naval Ravikant (@naval) is the CEO and a co-founder of AngelList. He previously co-founded Epinions, which went public as part of Shopping.com, and Vast.com. He is an active angel investor and has invested in more than 100 companies, including more than a few “unicorn” mega-successes. His deals include Twitter, Uber, Yammer, Postmates, Wish, Thumbtack, and OpenDNS, which Cisco just bought for $635 million in cash. You can find many more examples here, but suffice to say — he’s really, REALLY good at start-up investing. More than 30 years since Draper founded his company, with assets of over $5 billion, Tim is now a crypto entrepreneur putting millions of dollars into Bitcoin. Draper snapped up the Silk Road bitcoins auctioned by U.S. Marshals in 2014 and has become a crypto millionaire ever since. He acquired 32,000 bitcoins, at $18 million. Read: What Tim Draper Told Forbes in an interview during a Tech Summit. People should stop referring to Bitcoin as currency. It is the network. The currency is the visible layer. 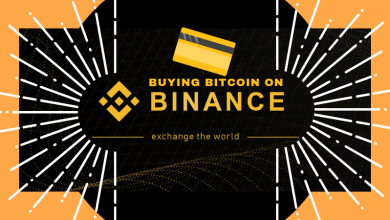 What is never discussed on CNBC or CNN or ABC is the information that each coin can hold for life (whats equifax got) combined an with an ease of divisibility to 100 millionth of a coin makes it the greatest advancement in finance and the history of money. add in smart contracts and lighting network capabilities.. boom.. its in every home and personal wallet on the planet.